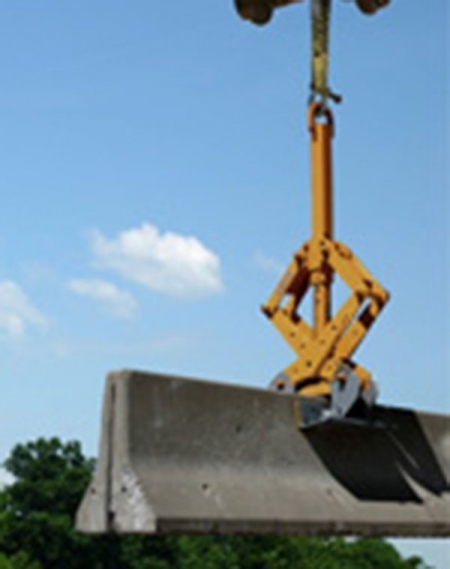 The KL12000TLP jersey barrier clamp, also known as the “Texas Low Profile Kenco Barrier Lift” is built specifically for the Texas Low Profile Barrier Wall exclusive to the Lone Star state. 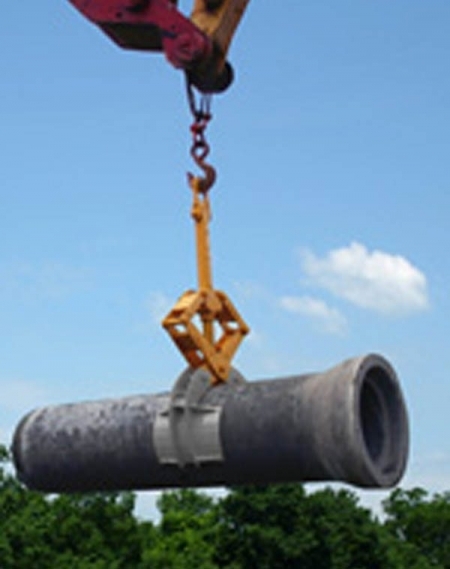 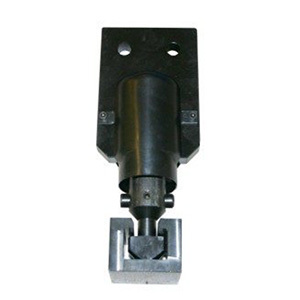 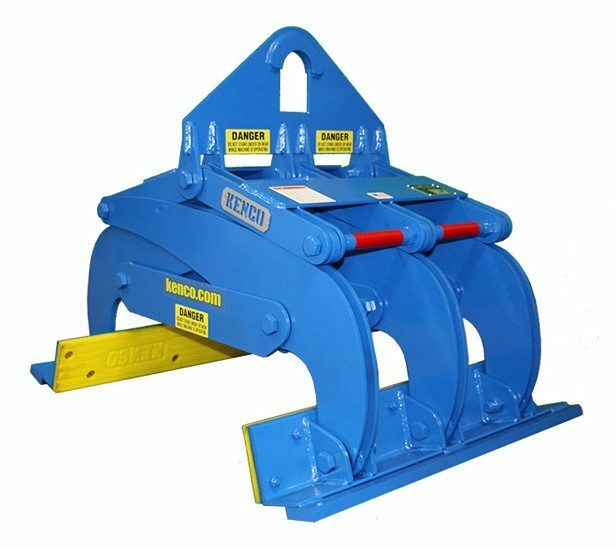 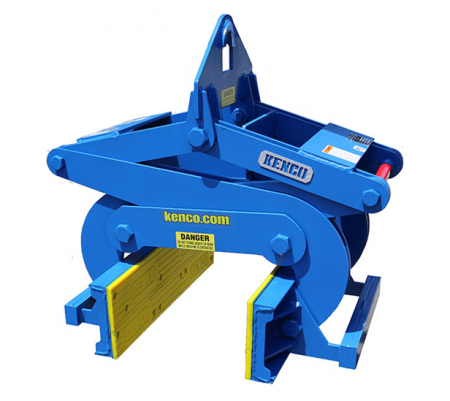 With a 28 inch grip and a 12,000 pound capacity, this Kenco barrier lift we have for sale attaches to the lift eye of your machine up with our recommended RigMax. 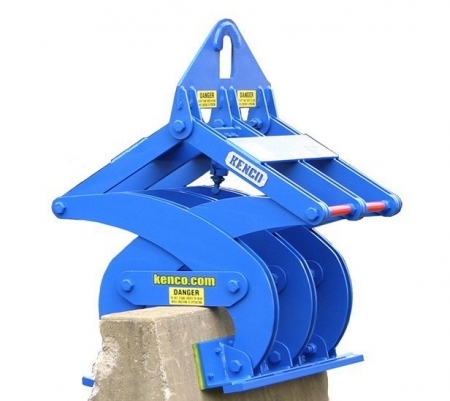 Contact Kenco for more information about traffic and jersey barrier clamps.